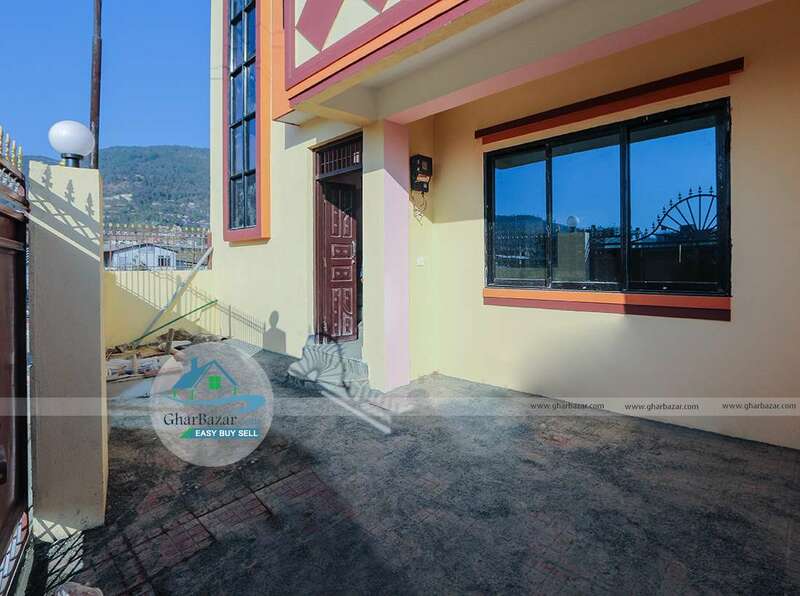 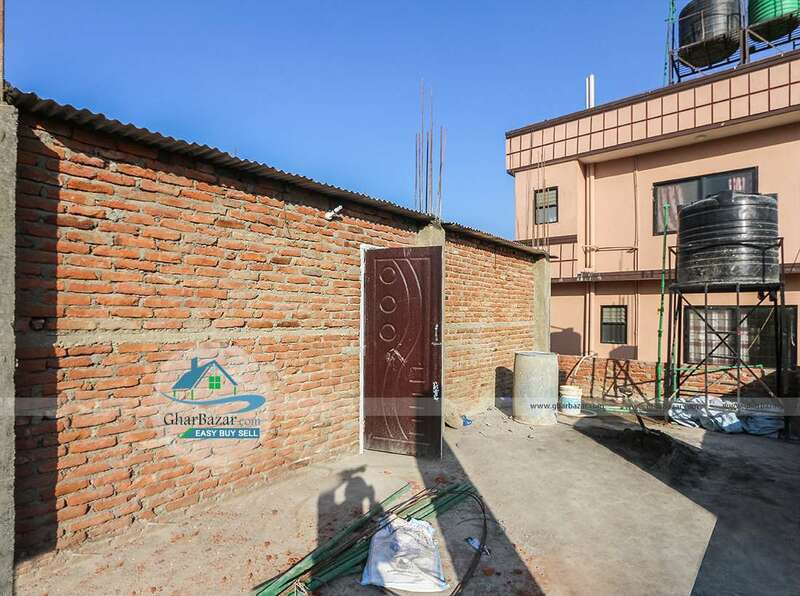 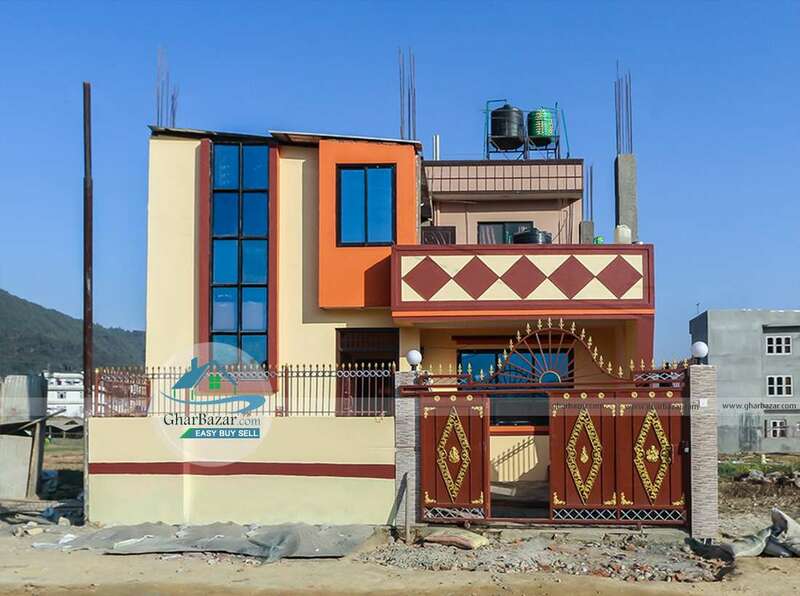 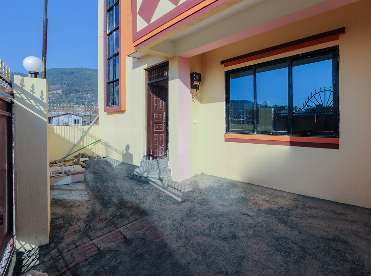 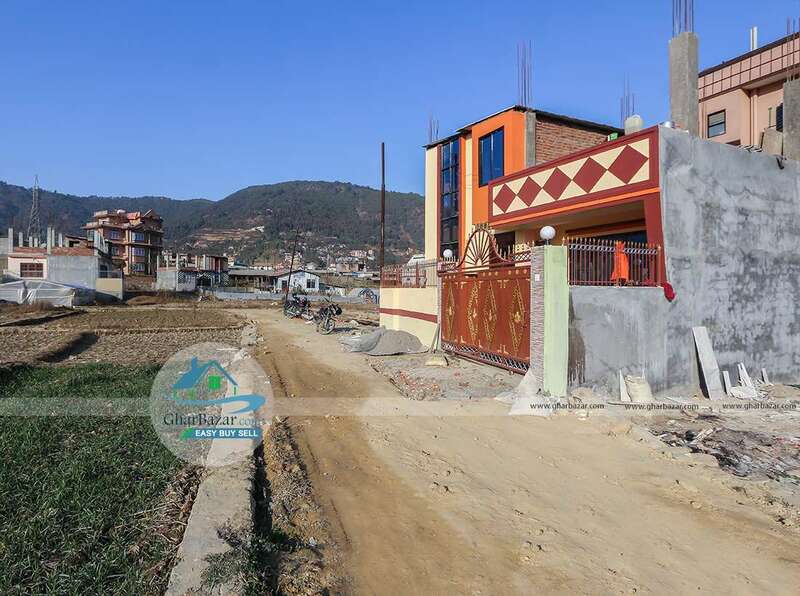 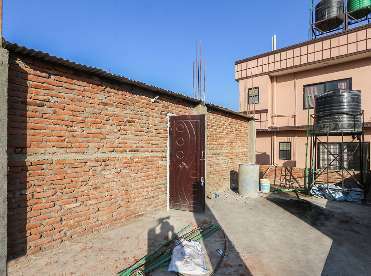 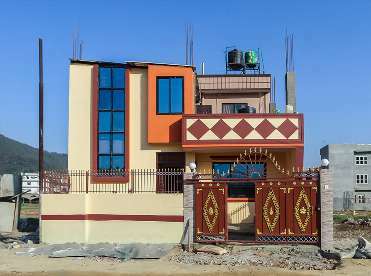 This newly built earthquake resistant house is located in a peaceful area at Shrijana Chowk, Chandragiri municipality. 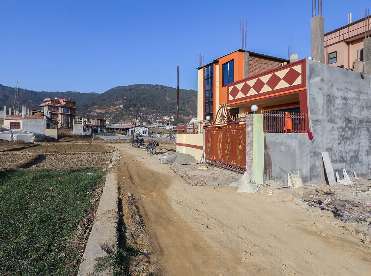 It is 100 meter from main road leading to Nagdhunga from Kalanki- LRI Marg. 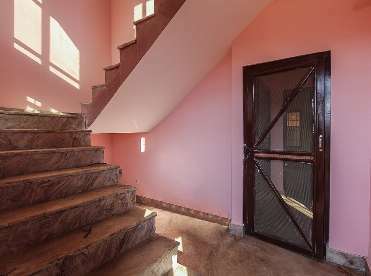 This is a 1.5 storied house facing West and built in the area of 3 anna. 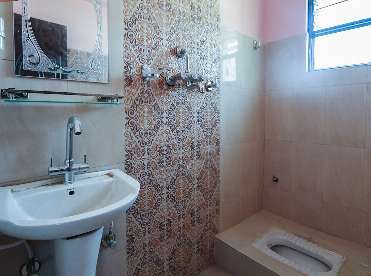 It has 2 bedrooms, 1 living room, 1 kitchen, 1 puja room and 1 bathroom. It has 13 feet access and has a car and bikes parking space. 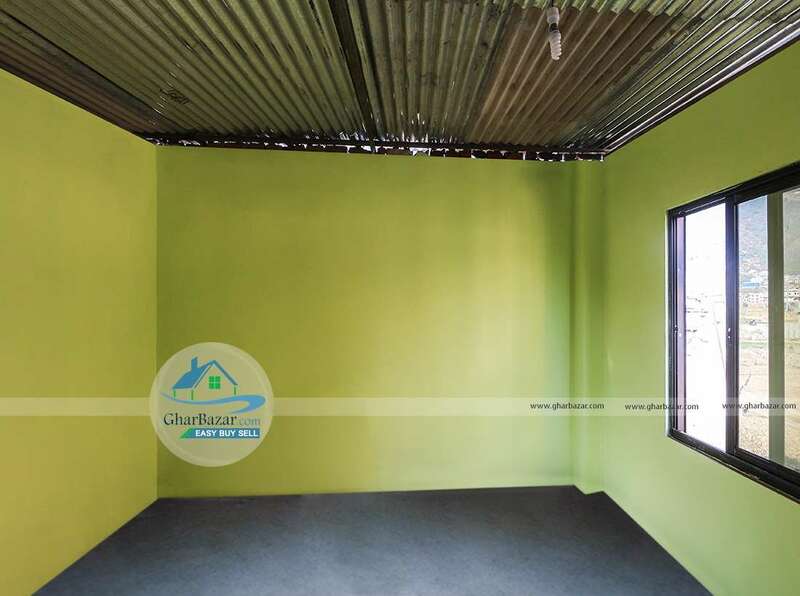 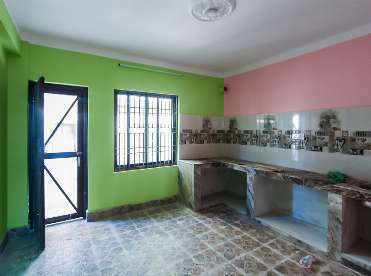 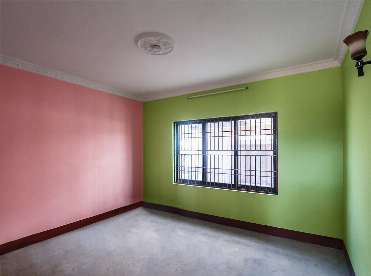 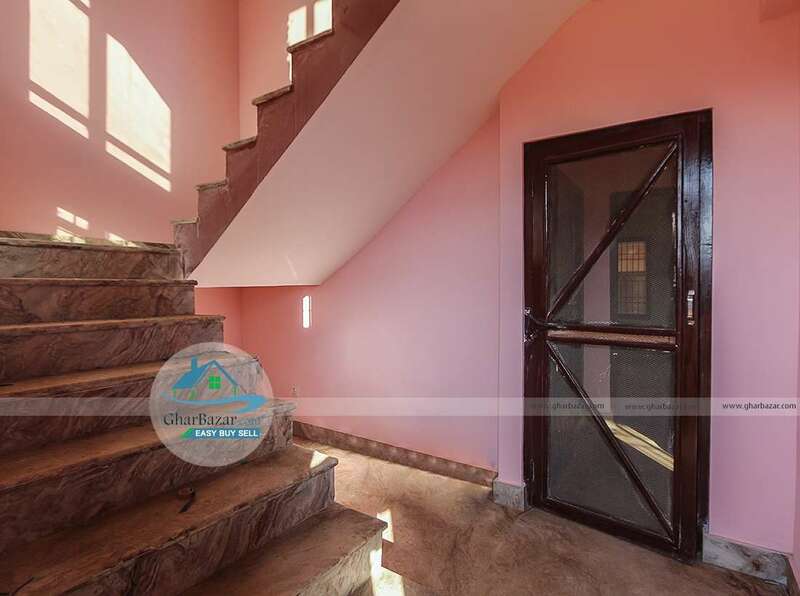 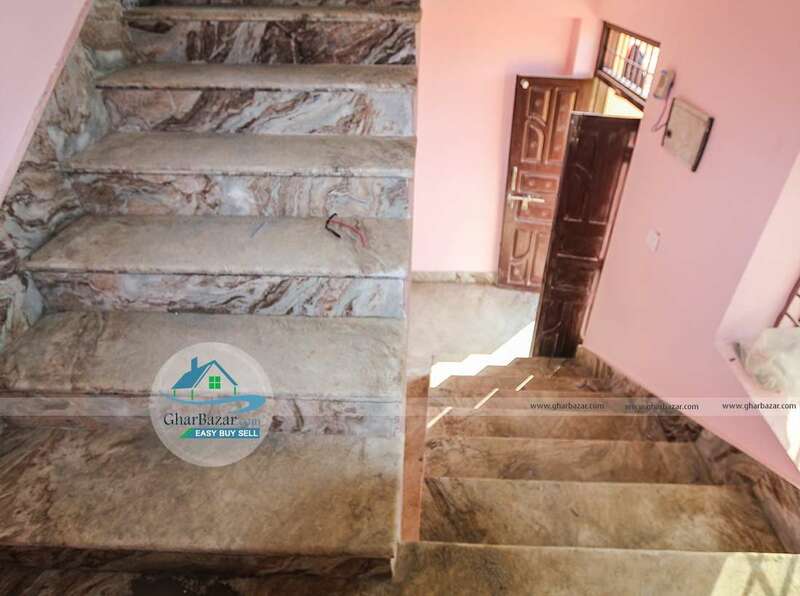 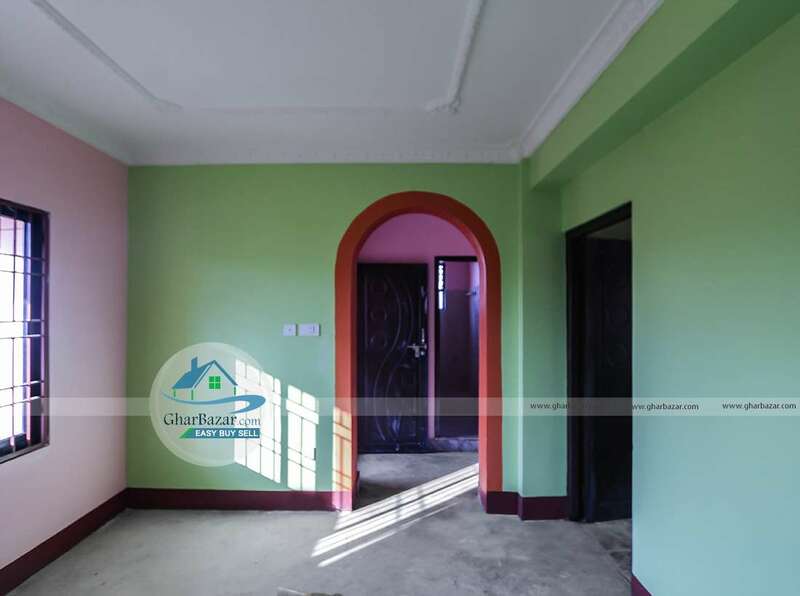 The property selling price is 90 lakh.